Under the guidance of Harris (project lead), Bloch, and Lehrer will consider how development and redevelopment occur. Development processes are economic, but framed by two sets of cultural assumptions. 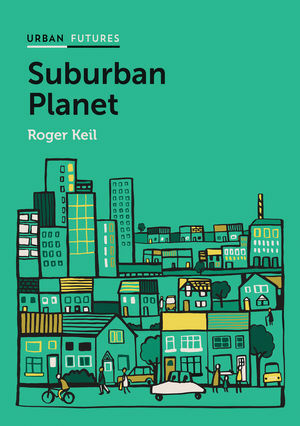 First, prevailing attitudes towards the attractions and meaning of urban life influence the suburban mix of rural-urban migrants and how the suburbs are lived, or performed. 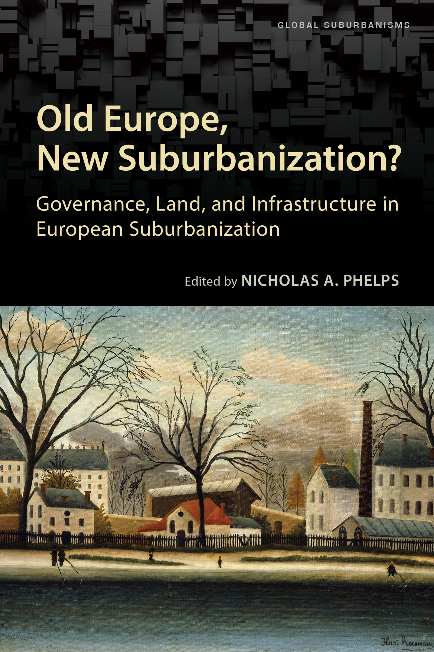 Second, development is framed by assumptions about the meaning of land, of ownership, and about the legitimate sources and forms of regulation. 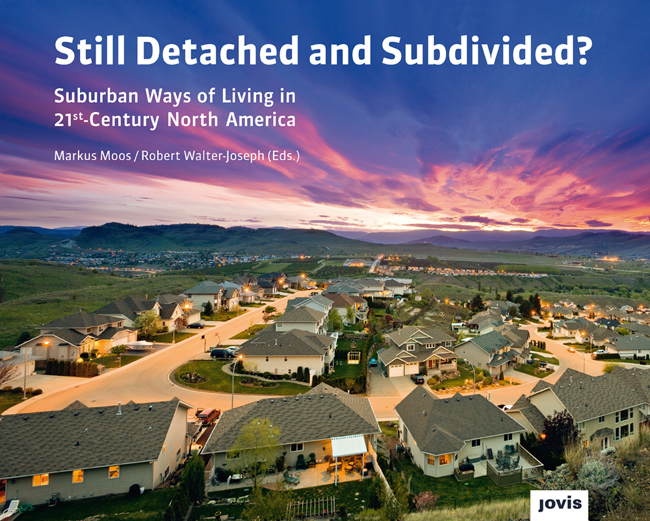 Cultural attitudes and ideas about suburban land vary within and between nations (by class and/or ethnicity). In regions with long histories of colonial settlement or minority rule, such assumptions may be especially complex or contested. This project will attend to those varied cultural meanings, through a review of the secondary literature, worldwide, paying special attention to North America, Western Europe, China, South Asia, and sub-Saharan Africa. 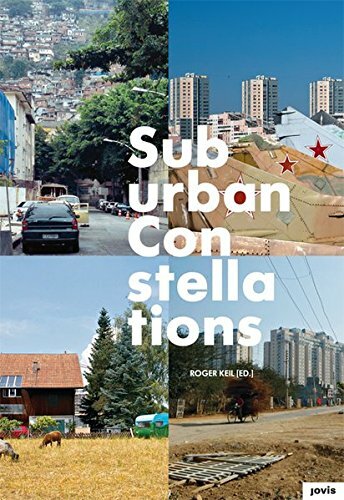 Comparative literature-based research will then be undertaken on land and housing markets, suburban redevelopment, the design of flexible suburban spaces, and restrictions on suburban development. Each researcher will employ a research assistant to identify and help distil relevant materials. In some cases, this may involve limited travel. Robin Bloch will be primarily responsible for identifying and synthesizing contemporary material on the developing world, with particular reference to current planning issues. 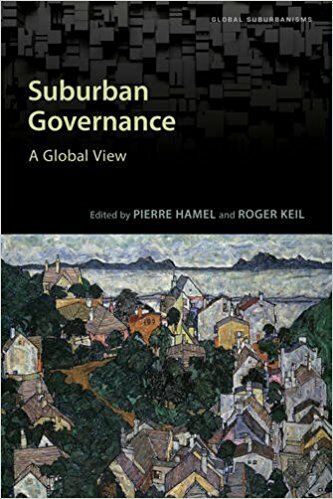 Ute Lehrer will be primarily responsible for synthesizing and interpreting the research on urban redevelopment and land assembly, with particular reference to North America and Europe. 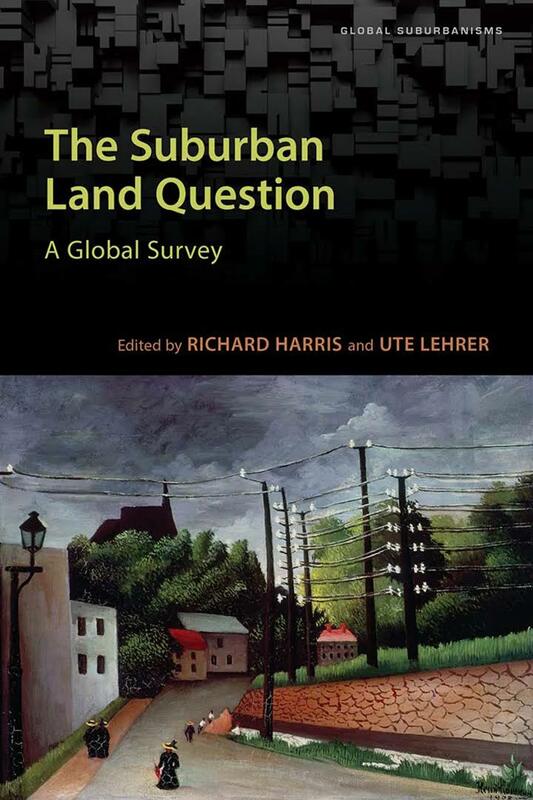 Richard Harris will be responsible for providing a historical context on land development. All three researchers will work on putting together a final document, with Richard Harris taking prime responsibility for pulling it together. This subproject began in April 2011. During the summer of 2011, Harris employed two students to help survey secondary sources and newspaper materials pertaining to the meaning of suburbs in Canada and India. 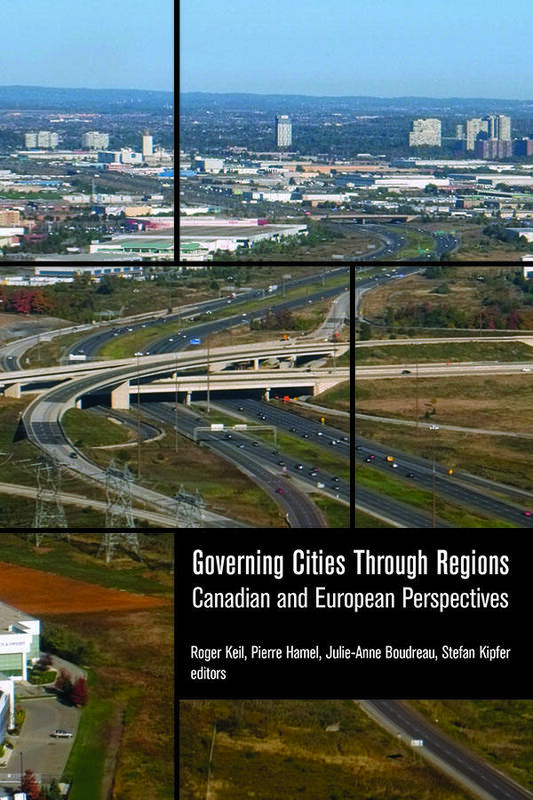 In 2013-14 the team began working this material into an edited collection. 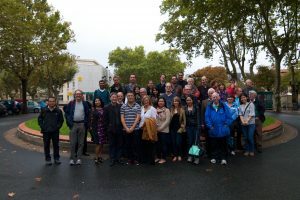 Richard Harris and Ute Lehrer, took on the task of editors, assisted by Roza Tchoukaleyska, a postdoctoral student who helped organize the workshop. 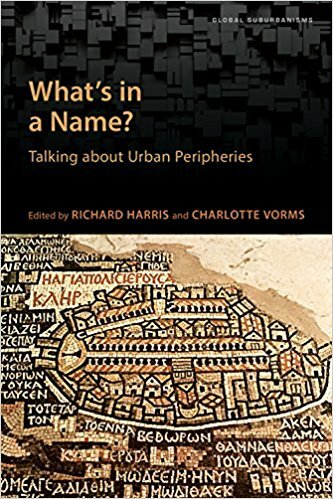 The edited book will contain three sections, introduced by Harris, Lehrer and Bloch respectively. Not all of the participants at the workshop prepared a publishable paper. The editors secured the participation of experts with additional regional expertise in order to complement the existing papers and provide global coverage. Substantive research by two graduate students, continuing into 2012-13, is being undertaken at McMaster University under the supervision of the team lead. 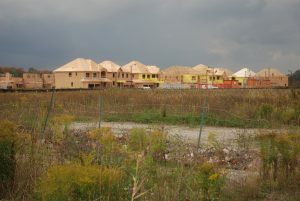 Students are carrying out interviews with residents to explore the meaning of suburban residence, while surveys of newspapers (Toronto Star; Hamilton Spectator) are exploring, within a comparative frame of reference, media coverage of suburban issues. The latter work was undertaken in part with assistance from the benchmarking group. One graduate student at York University was hired to review literature on the topic of land.